During an interview with Collider, Mission: Impossible – Fallout director Christopher McQuarrie discussed the conversations he’s had with Henry Cavill about a Superman film and the extent of his involvement with the Green Lantern movie. 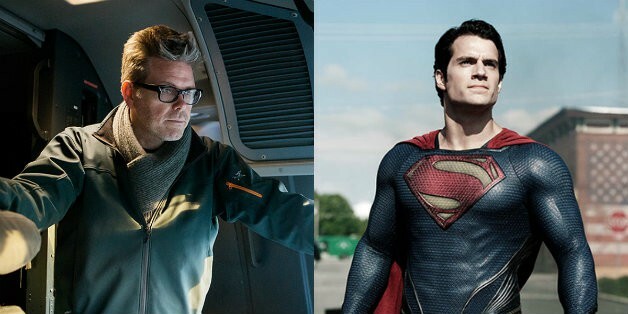 Do you think Christopher McQuarrie would be a good choice to helm a DC project? Share your thoughts in the comments section below! Unfortunately, Warner Bros. and DC have made no decision on the future Superman films, though projects currently being developed include The Batman, The Flash standalone film, Green Lantern Corps, Birds of Prey, Black Adam, Cyborg, Supergirl, New Gods, Nightwing, a Deathstroke film, and a Joker origin movie set outside of the DCEU. Stay tuned to Heroic Hollywood for the latest news on all upcoming DC projects!